Zealous armrests look great, and are very comfortable. Add box of 12 binder clips for installation? Zealous armrests look great, and are very comfortable. This padded armrest cover installs onto your factory armrest and comes with a precut piece of 1/4 inch high density foam. The armrest is not included, just the cover, foam, glue, and instructions. Once this foam is added to your armrest, your elbow will be much more comfortable and it will add a quality touch to your Subaru. There is a double padding option. This option includes a dense layer of foam for the base, with a soft, comfortable layer of foam for the top where your elbow rests (3/4 Inch total foam thickness). Customization: Select your primary color which is the material that your elbow will rest on. 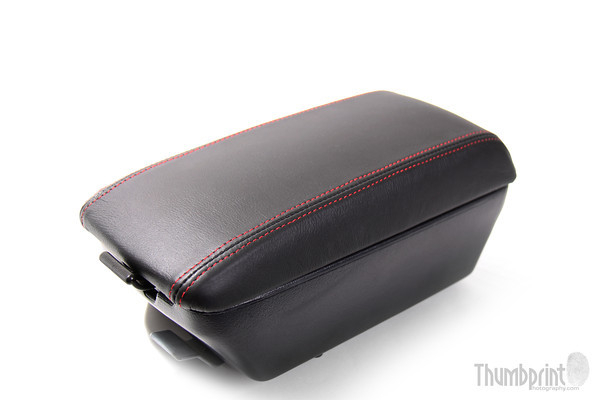 The secondary color is the color for the sides of the armrest.